Excellent location. The staff is really nice and helpful at all times. 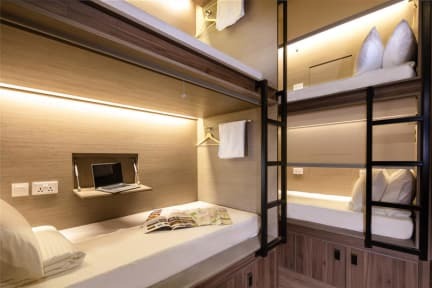 Great choice to stay in Singapore, and it is not that expensive. Excelent location ! Good service from receptionist!